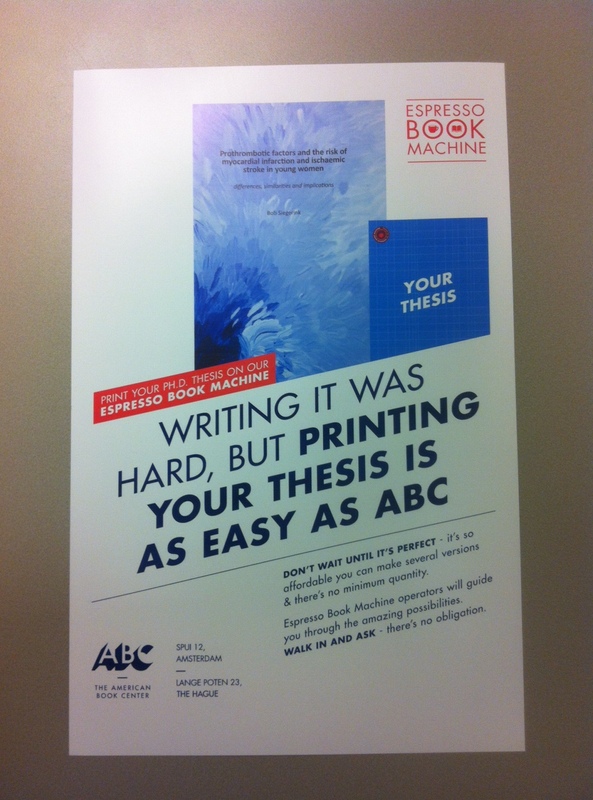 The American Book Center decided to actively promote thesis printing by their EBM. They asked me whether they could use the cover of my thesis on their promotional material because of the nice design Iris made for the cover. Since the EBM operator Joe was very helpful during the lay-out and printing process, I am willing to promote the EBM from the ABC! Curious what I am talking about? 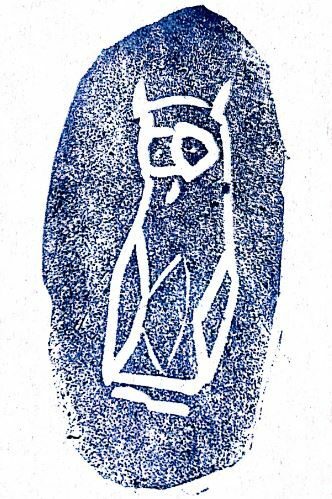 Please refer to my previous post on printing my thesis. Just finished the first version of the thesis cover. Yeay! Based on a painting made by Iris M.